Root-knot nematodes (RKN) can wreak havoc on cotton production by attacking roots and stunting plant development. That often leads to lower yields and profits at the end of the season. Seed treatments and nematicides can help, but neither last all season long. 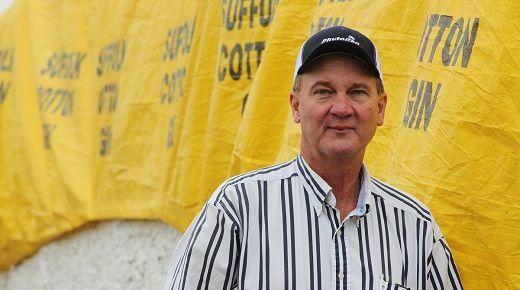 For fields with high nematode populations, producers like Mike Griffin are looking for something that will protect them from planting through harvest. 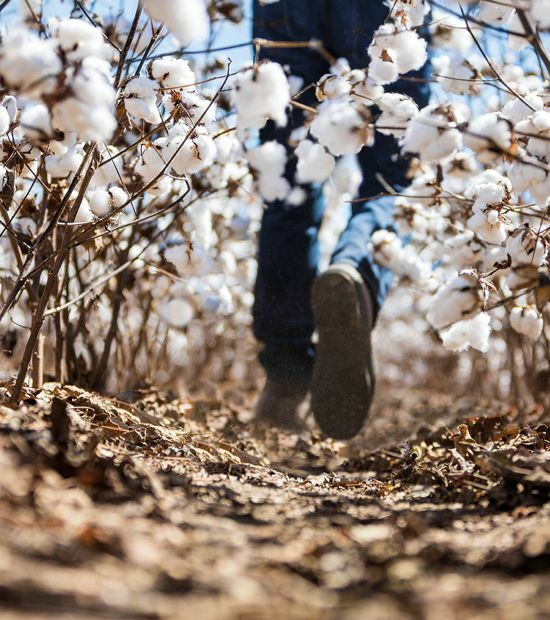 When Griffin heard about new PhytoGen® brand varieties with two-gene RKN protection, he wanted to give it a try — with a certain field in mind. He worked with his PhytoGen cotton development specialist to trial new PhytoGen brand PHY 480 W3FE. He was impressed enough to try it again — and potentially conduct a RKN trial in the field. 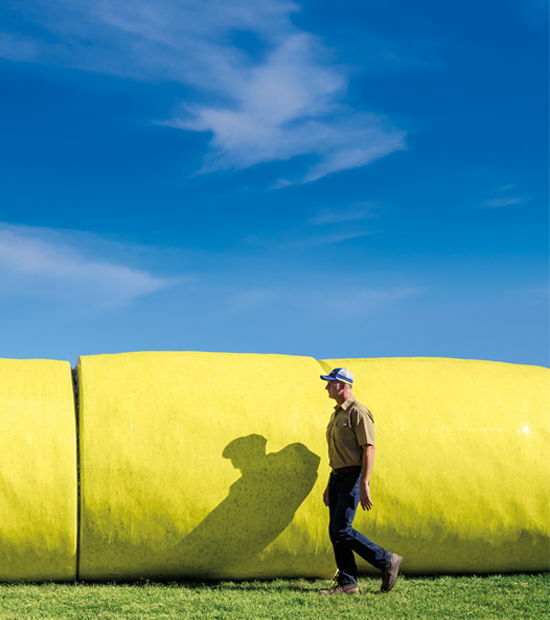 PhytoGen brand PHY 320 W3FE, PHY 350 W3FE, PHY 440 W3FE, PHY 480 W3FE and PHY 580 W3FE all include the PhytoGen Breeding Traits™ for two-gene nematode protection. 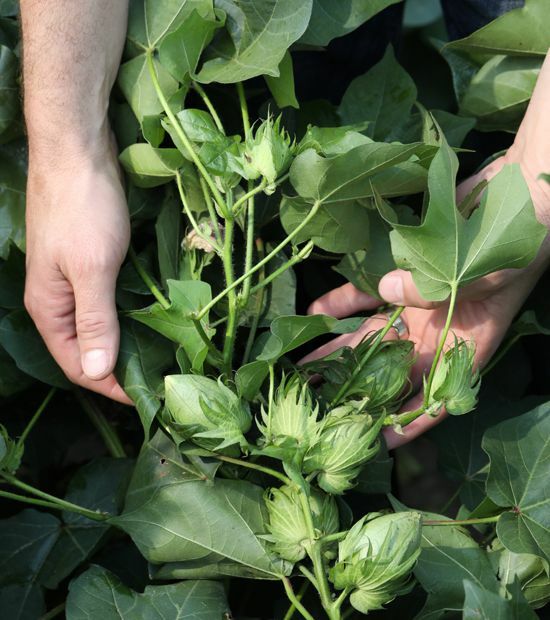 PhytoGen Breeding Traits offer season-long, built-in protection against some of the most common pests and diseases in cotton. 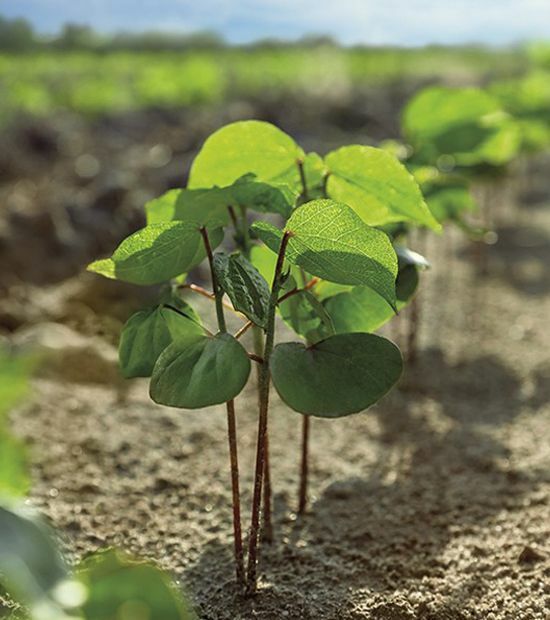 Jason Woodward is the PhytoGen cotton development specialist in Griffin’s area, and he says PhytoGen Breeding Traits provide season-long protection without the added time and cost of crop protection applications.